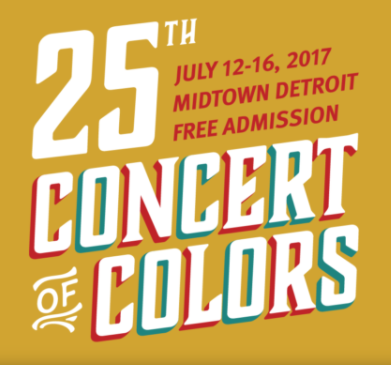 The Concert of Colors is a free celebration of the many ethnicities and cultures represented by the people of southeast Michigan and the indigenous music of Detroit. All Concert of Colors performance venues are located on or near Woodward Ave. in Midtown Detroit. All performances free and open to the public. All venues on or near Woodward Avenue in Midtown Detroit. Includes FREE admission to the Detroit 67: Perspectives exhibit; light snacks and beverages available for purchase. On the sidewalk at the entrance to the Science Center and John R. John R. will be closed from Farnsworth to Warren. RAIN VENUE: Detroit Film Theater at DIA. Panelists: Pun Plamondon; Leni Sinclair; Genie Parker; John Sinclair. Moderator: Peter Werbe. All ages welcome! 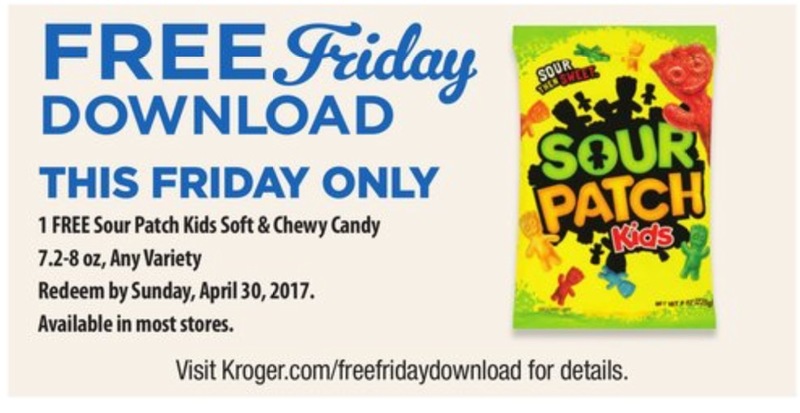 RSVP requested HERE.